Nizam Malek Blog: Happy Birthday Nizam Malek! I tried to come out for awhile from my busy working life..
Just to wish my self, a Happy Birthday..
A cute boy was born..
Firstly, I would like to use this special opportunity to thank both my parents..
Because of them, I'm present to this world..
To have a chance to taste the sweet and bitter in life.. Please forgive all my sins and bad.. I beg for your forgiveness, prays and redha.. I will try to strive for the best..
Because my success represents my parents' success in raising me up..
May Allah bless both of you always..
At the age of 25.. I got my degree and have a good career now.. I feel a lot better compared to the few years back of struggling time.. But this is not the end of everything.. I'm just starting a new life.. There are a lot more responsibilities and stories will come later..
Hope that I will stay strong enough to go through all the challenges..
Ah, I forgot that this is a post of my Happy Birthday.. 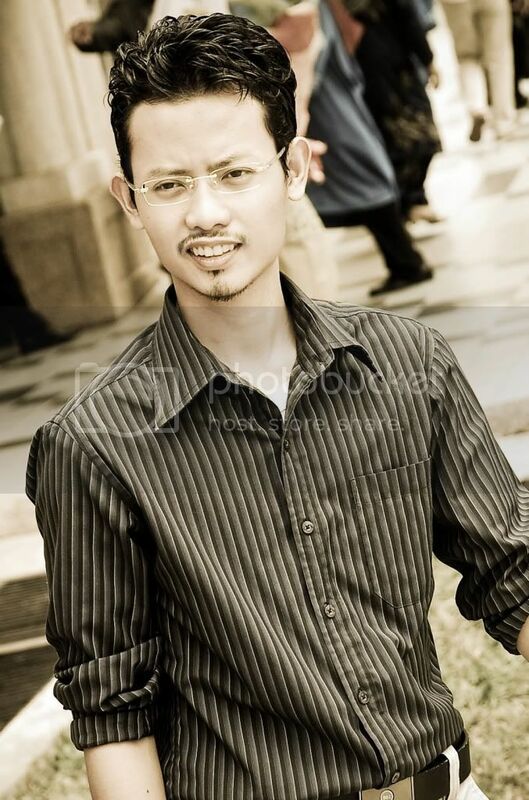 I will be waiting for gifts from all of you..
Lastly, Happy Birthday Nizam Malek!